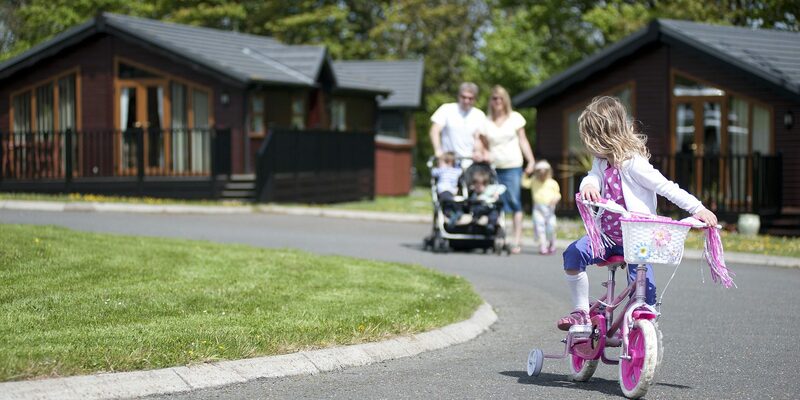 Lodge for sale in Cornwall - Come and View our great selection of lodges! Nestled away down a country lane with stunning countryside views is a great place to find a Lodge for sale in Cornwall. 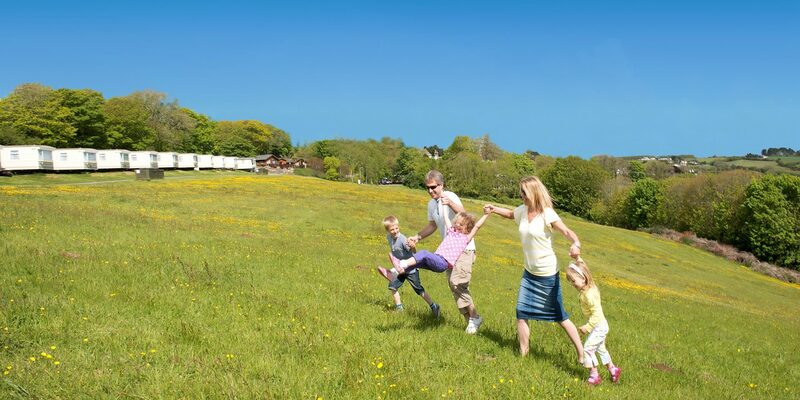 Killigarth Manor Holiday Park is a peaceful haven with great access to the traditional fishing village of Polperro. We have a great community of lodge holiday home owners here on Killigarth Manor where some enjoy stunning views of the surrounding valleys. 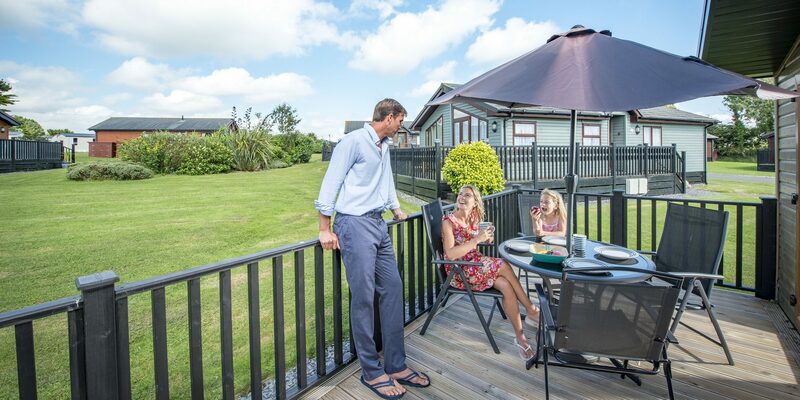 This is the perfect place in Cornwall to own a lodge and explore the beautiful location. 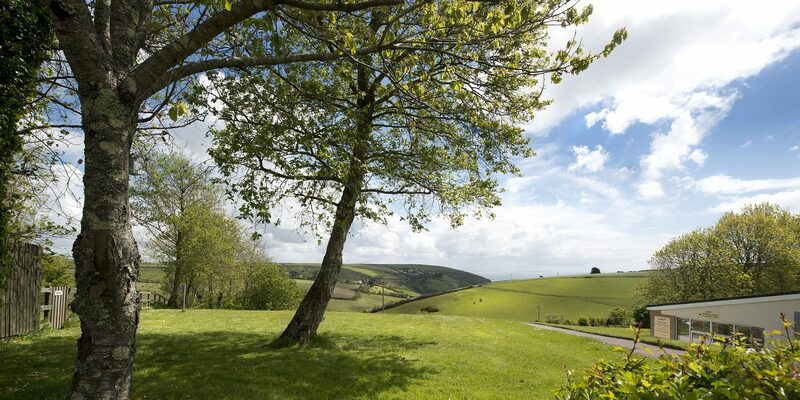 Killigarth Manor has a public footpath from the park leading down to the unspoilt Talland Bay. Talland Bay is a magical cove with great rock pools for the kids to investigate and a beach cafe which serves the best Cornish cream teas. This is a great place to consider when looking for a Lodge for sale in Cornwall. Just a mile and a half from the park you’ll find the fishing village of Polperro with its narrow, winding streets and cottages perched on steep slopes overlooking a tiny harbour. Polperro is the quintessential Cornish fishing town where you are guaranteed a warm welcome time after time. As a holiday home owner, this is a place you can really feel at home with a great selection of pubs and restaurants to sample. 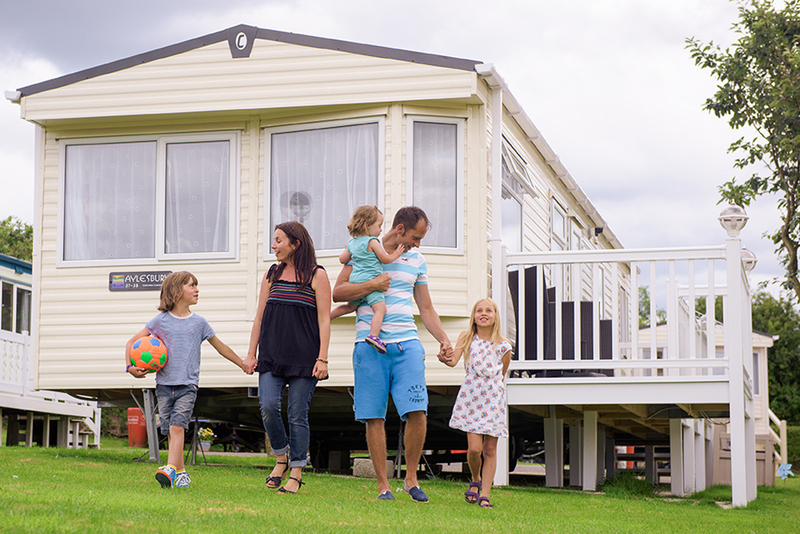 Owning a holiday home here will give you the authentic Cornish retreat you have always promised yourself.